December 28th is the 362nd day of the year (363rd day in leap years) in the Gregorian calendar. There are 3 days remaining until the end of the year. On this page, we have placed information about December 28th, including famous people born on, historical events that occurred on, holidays and observances that fall on, and astrological connections of, this day. 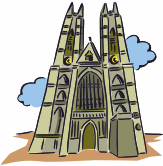 1065 Westminister Abbey is consecrated. 1836 Spain recognizes the independence of Mexico. 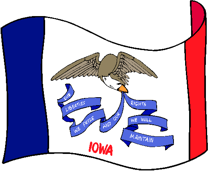 1846 Iowa admitted to US as 29th state. 1867 United States annexes Midway Atoll. 1885 Indian National Congress founded in Bombay, India. 1950 The Peak District becomes Britain's first national park. 2000 Retailer Montgomery Ward announces it is going out of business.